There are always those few products that have regional relevance—the formulas that every one of your co-workers and friends touts as their go-to because of the weather, the city's vibe, and, even more likely, someone in their lives who recommended it. So much so that when we look around at our makeup bags, we all have a lot of the same core products. Sure, there are different lipstick shades and various foundations, but more so than ever, we find New Yorkers have a makeup preference that can't be ignored. From subtle, natural-looking highlighters and lip balms to cult-favourite brow pencils, gels, and lengthening mascara, we know what we like. We're pretty sure you'll like them too (that's why we're constantly recommending them), and whether you do happen to live in New York or not, scroll through to see how many of the below items you can check off your list. Because my love for this city is strong, but our affection for makeup is just as substantial. I use my fingers to apply RMS Living Luminizer (£36). It never dries down (it has a coconut oil base), and it has this super-natural-looking pearlescent finish. I could go on for days about how much I love it, only I've already done that here and here. It's a tried-and-true favourite of beauty editors and just about every New York gal you talk to. I apply it everywhere the light hits, and I won't ever stop—cheekbones, brows, Cupid's bow… wherever. 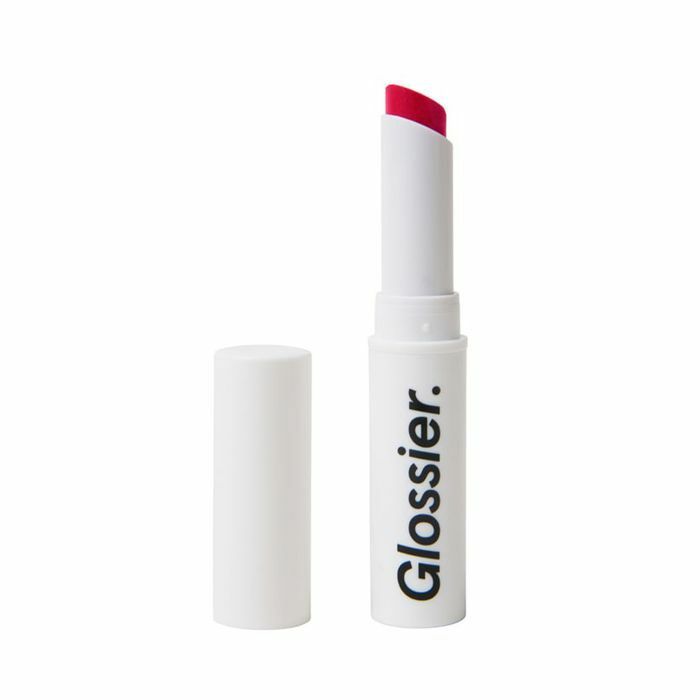 Everybody owns at least one product from Glossier, right? 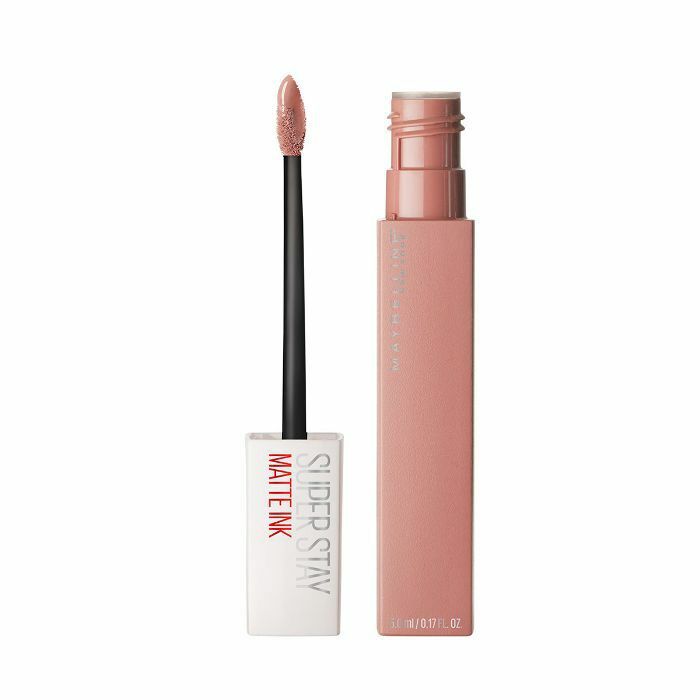 Here's the brand's sheer, matte lipstick. It offers a hint of colour when you first apply, but it's buildable if you really want to make an impact. It's easy and no-frills, offering a fuss-less approach to lipstick (which is something we all need from time to time). 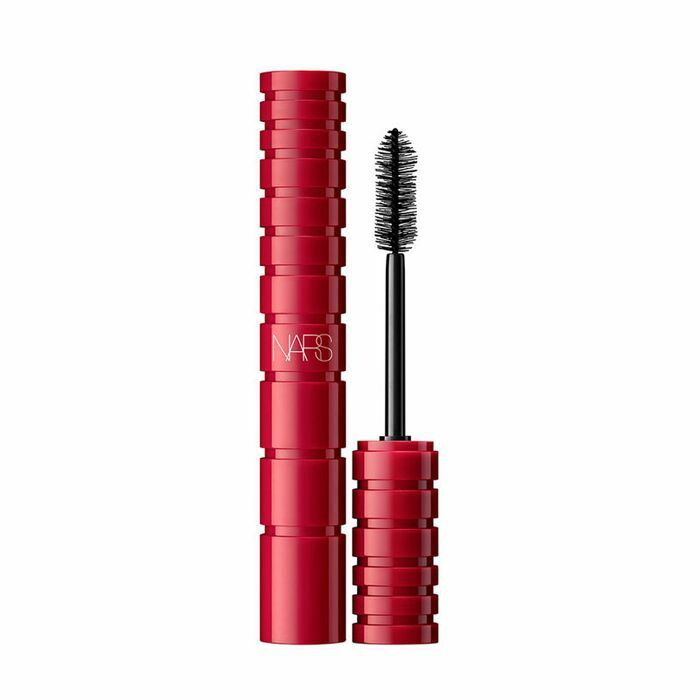 I’m always skeptical about new mascaras—I’m not exactly easy to please. But this one really speaks to my NYC mentality (it’s efficient and offers a cheeky sexual innuendo). When asked to review it, I was immediately taken with the large, thick-bristle brush. After a few brushstrokes, my lashes looked so long. Then, after a few more, they looked insanely thick, so much so that I had to lie when I received compliments at an industry event later that night (the product hadn’t launched yet). I couldn’t believe the difference, but the real test came later. 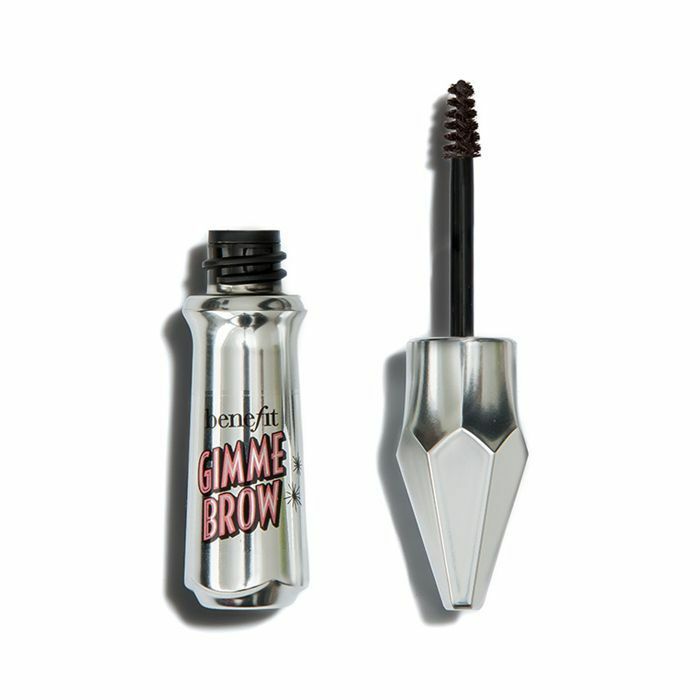 Would the mascara stay in place, without a smudge? I examined my face after coming home from dinner and was pleasantly surprised. No terrible smudges, no flakes. They don’t call Nars iconic for nothing. 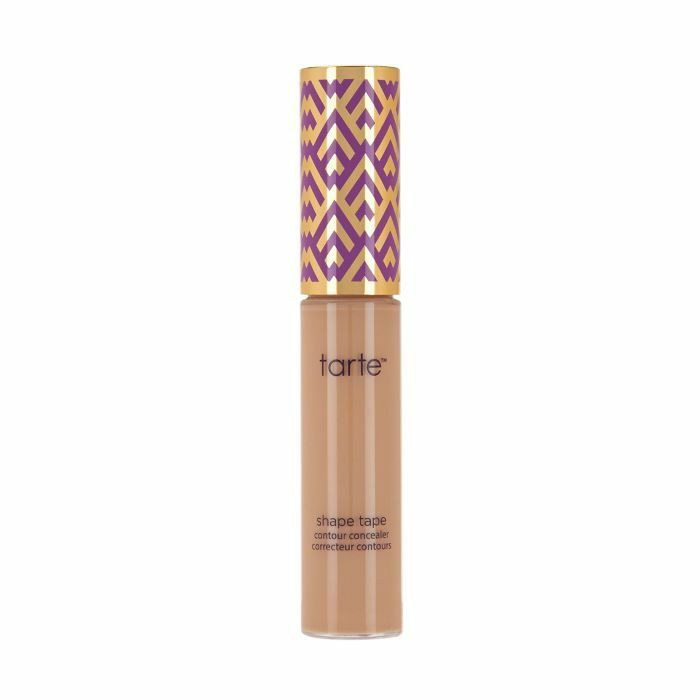 I have never (and I mean never) found a concealer that works so seamlessly with my dark circles, fine lines and under-eye bags. Yes, that’s right. I’ve got ’em all. This city never sleeps, remember? The darkness under my eyes has always been a pain point for me, something I’m sure no one else notices as much as I do, but an insecurity nonetheless. As such, I’ve tried pretty much every concealer on the market. I can categorically tell you this is the best one. It never creases—ever. Once you blend it on, you’ll notice the darkness neutralises it after just a few pats, and even hours later, the product still doesn’t settle into fine lines. It’s almost a miracle, really, and it’s perfect for pictures where my dark circles usually rear their bluish heads. I’ve dabbled in a lot of different products over the years (gels, powders, pencils, etc.) 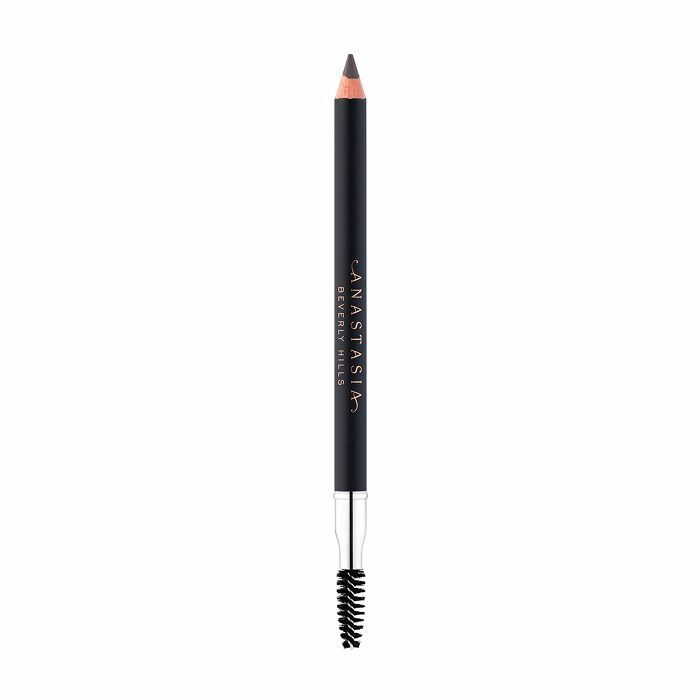 and always come back to the original—Anastasia Beverly Hills Perfect Brow Pencil (£24). The shade and texture offer the right amount of natural feel with long-lasting colour, and, perhaps the most important of all, it’s easy to apply in a taxi or on the subway, an unfortunate constant in the life of a working New Yorker. Urban Decay’s classic setting spray formula has a temperature-control technology that lowers the temperature of makeup in order to keep it from fading (!!! ), cracking, or smudging. It’s one of Sephora’s most loved setting sprays, and a favourite for those who take part in New York’s nightlife scene. It really does work, and in the early morning hours, you’ll be singing its praises too. Charlotte Tilbury is the queen of super glamorous, but skin-focused, makeup. 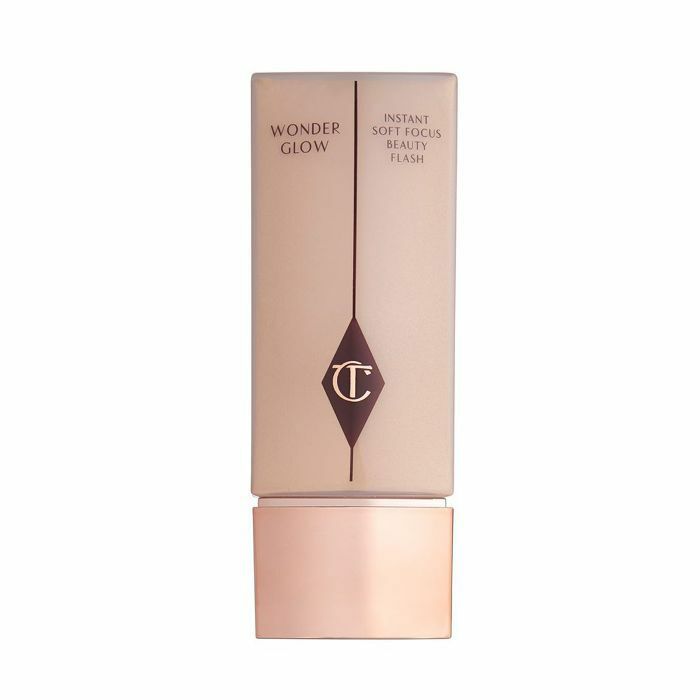 Such is the case with her Wonderglow Face Primer (£39), a product meant to give your skin an instant pick-me-up. In it is a blend of light-reflecting microspheres, collagen-supporting peptides, and anti-wrinkle ingredients to diffuse light, blur fine lines, and hydrate and plump up your skin. The best part? It blends into any skin tone, so there’s no need to know your shade (and you can order it online with abandon, like a real New Yorker). You can’t walk a block in New York without coming across someone who cherishes their Pat McGrath palette. It’s just that good. And beautiful. And special. 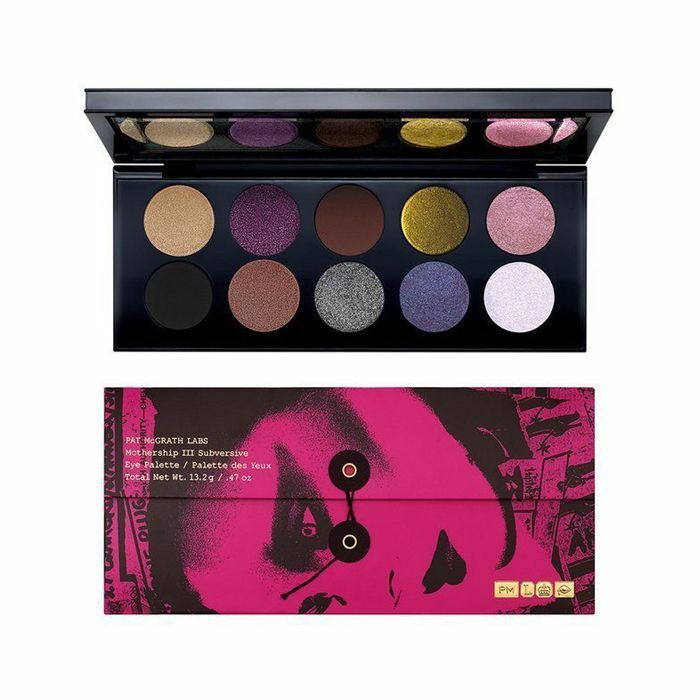 See, Pat McGrath has left a distinct mark on this industry—creating products that serve up punk and glamour in equal measure. She comes to New York for fashion week each season and secretly debuts a new product yet to launch. This palette, filled with vivid jewel tones and blendable pigments is one we all feel awe-inspired about. I’ve never been one for super-pink tints—I usually gravitate towards reds and nudes instead. But when a friend showed me the subtle pink and dewy finish of this moisturising balm, I was sold. 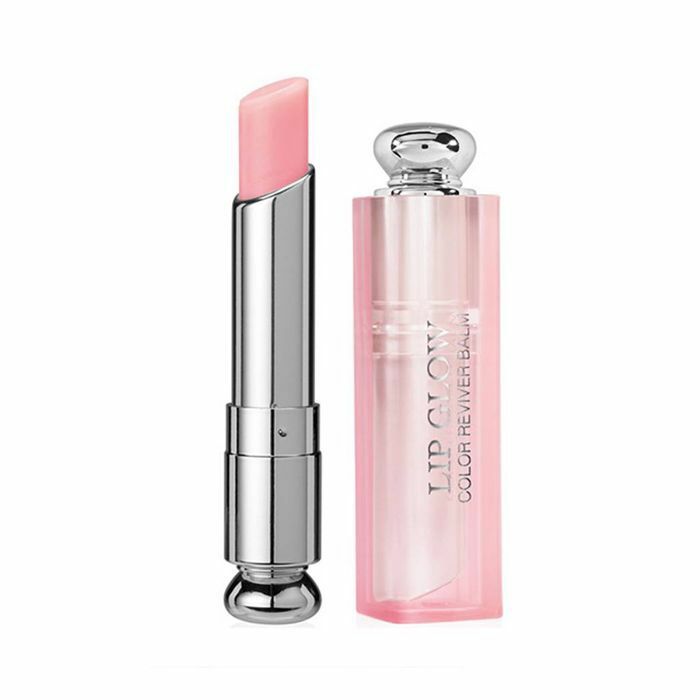 It smells so good, feels fancy, and adds a luscious glow and plump to your lips. It looks dewy instead of glossy. I usually go through a million different balms—but this is the only one that has me going back for more. I’ll never give it up, and the fact that Bella Hadid wears it too doesn’t hurt. 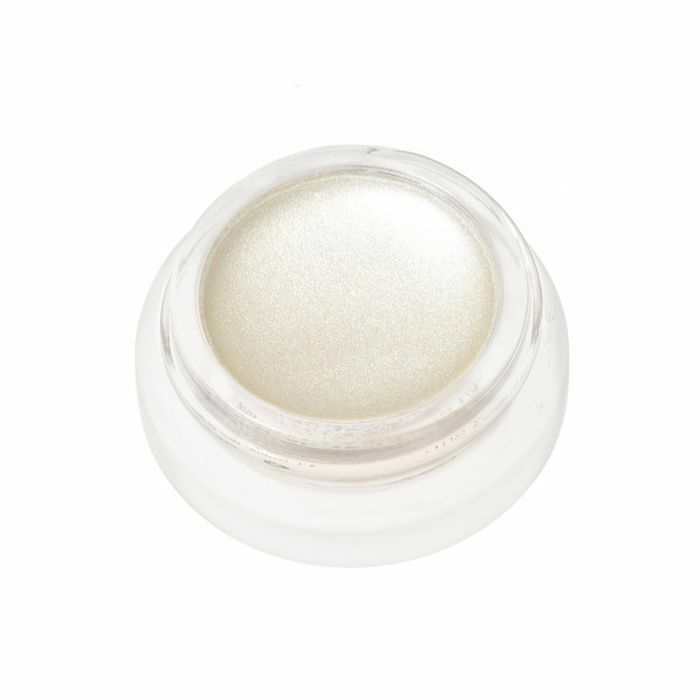 “I like dabbing a bit of this liquid sparkle shadow in Perlina in the inner corners of my eyes for a subtle twinkle. It makes your eyes pop in photos—trust me,” our editorial director, Faith, gushes. She’s been a New Yorker for two years and was happy to hop on the city’s fondness for sparkle. These are fully opaque liquid lipsticks meant to dry down to a velvety, matte finish (Faith is a big fan of these as well). The formula sets and stays put without smudging, feathering, or moving for hours. But seriously—at least eight hours. This product is special on its own, but it’s also only £10. So there’s that. Eyebrows are big in New York. We’re always trying to fluff them up, gel them out, and keep them looking as bushy as possible. It’s a vibe. And it’s easy with Benefit’s iconic volumizing gel. 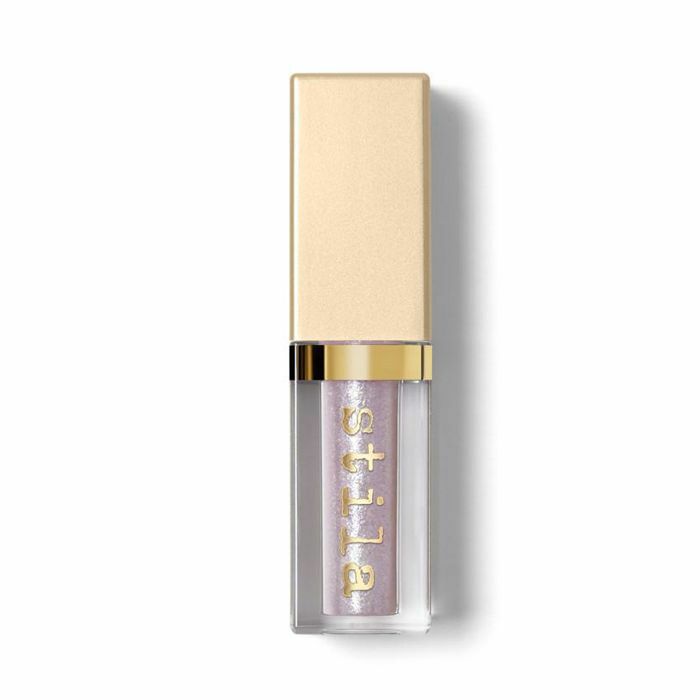 It’s tinted, so it helps fill in any sparse areas, and each tube comes complete with tiny microfibers that create natural-looking fullness and definition. If I had enough room, I’d recommend every single product in Fenty’s collection. It’s that good. The foundation, the gloss, this lipstick. It’s magical, really. But there’s something about Stunna that usurps so many other red mattes. 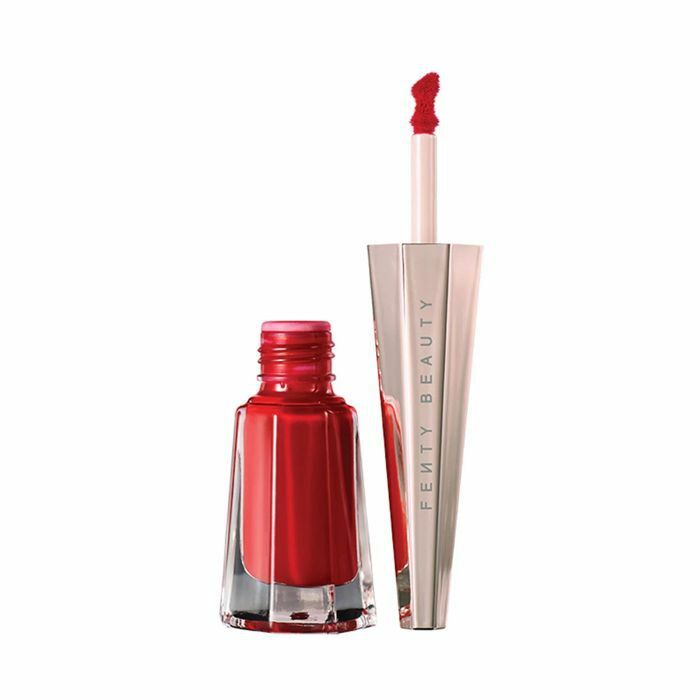 It’s the perfect shade—bright but not blinding, bold without being too dark, and easy to apply courtesy of its curved doe-foot applicator. Plus, it does not budge—you can basically forget you’re wearing it. 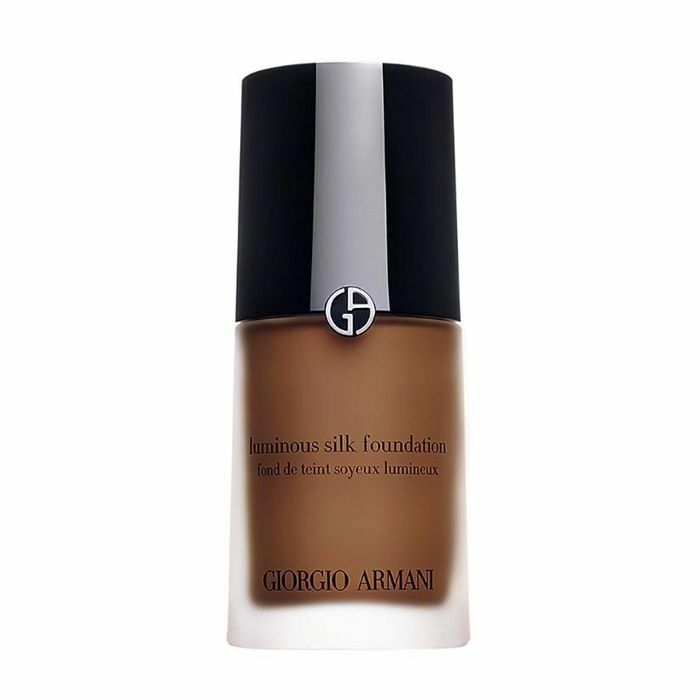 Let’s just say this silky foundation is iconic for a reason. It glides seamlessly onto your skin, leaving a finish that’s both dewy and flawless, but it feels so lightweight. It’s like a miracle in a bottle. FYI: These are the summer products we’re carrying with us into fall.